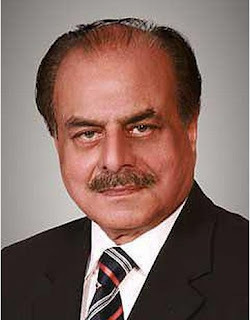 Pakistan's former ISI chief Lieutenant General Hamid Gul (R) died of brain haemorrhage Saturday. He was DG ISI from 1987-1989. The general was instrumental in training the Afghan mujahideen at the behest of USA in the 80s and his strategy made the then USSR retreat from its long Afghan occupation.